One of the great joys of life is moving into a new place and making it your own. It doesn’t matter if it’s a penthouse in Central Park or your first apartment at Glen Lennox, you become the artist and the space becomes your canvas. Everything you add to the room speaks volumes, sets the mood and displays a personality that reflects your own. One of the easiest ways is to base your home’s canvas around a favorite color. If you have a sofa, jump online and order a vivid slipcover. Don’t want to wait? Head to your local home décor store or big-box store, where you’ll find plenty of affordable options. Add some contrasting throw pillows and a few accessories, and you’ll be tempted to invite company over. If you need help selecting the perfect hue, you can take a cue from Pantone. 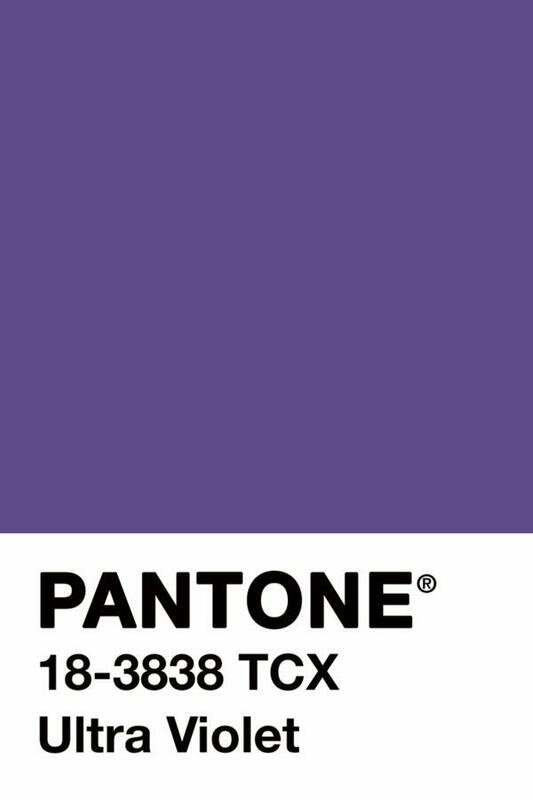 Every December, the influential firm announces its Color of the Year (COTY) For 2018, the COTY is an intense purple called Pantone 18-3838 Ultra Violet. But whether or not you have been dreaming of Ultra Violet, Pantone can help you match your vision to any color you can’t live without. Thousands of students have left the UNC campus clutching diplomas and harboring an eternal love for Carolina Blue, AKA Pantone 278. Or 291. Or 297. Or 298. Or 540. Or even 543, all of which have been used officially by UNC as the university’s blue. Carolina Blue has been a thing since 1796, way-pre-Pantone times when a similar color was selected for use by the UNC Didactic Society. Today’s Tarheel athletic teams go with the bolder, merch-moving 297 or 298, while UNC Hospitals prefer the softer, patient-soothing 543. Of course, you can bleed Carolina Blue but still choose not to emblazon it across the space where you spend many of your waking hours and too few of your non-waking hours. Pick a color you like and let it speak to you and for you.